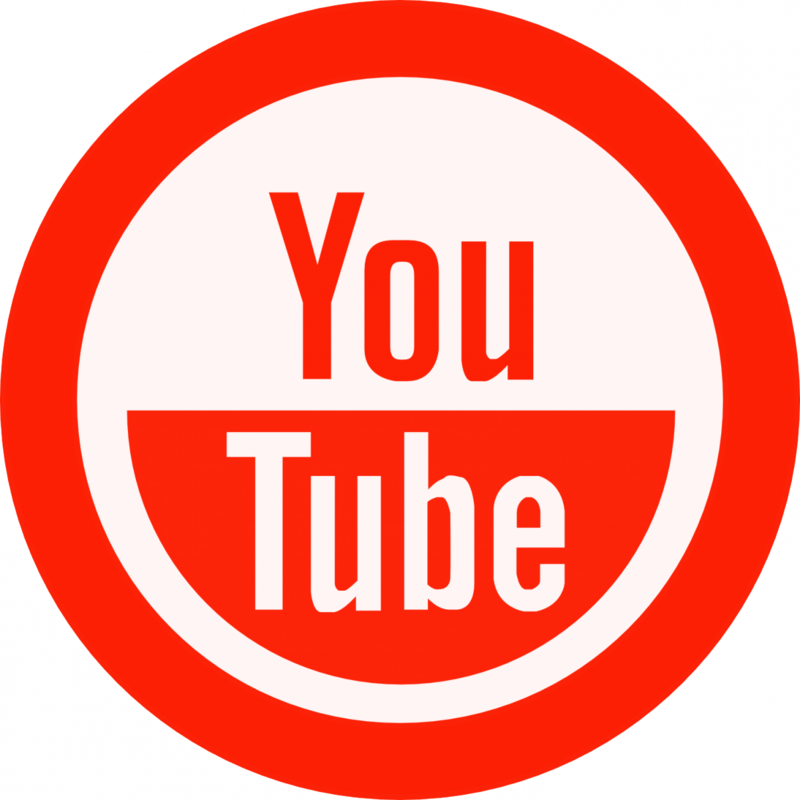 ALICE is an acronym that stands for Asset Limited, Income Constrained, Employed. 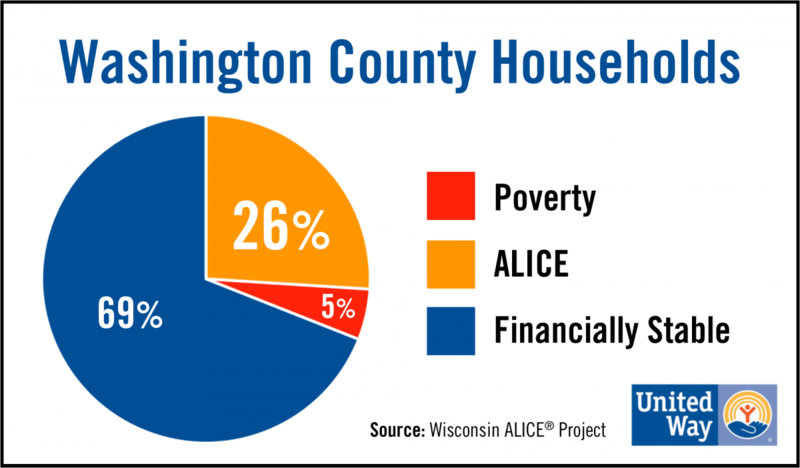 ALICE represents the households with income above the Federal Poverty Level but below the basic cost of living. United Way's ALICE Report provides current research-based data that quantifies who in Wisconsin is living on the edge of financial insecurity. In Washington County, 26% of our neighbors are ALICE. This means that people are going to work everyday but struggling to make ends meet. These families are often faced with tough decisions, like paying the rent or taking the kids to the doctor. ALICE is striving for financial stability but faces complex barriers. Solutions will take a multi-faceted approach from private and public sectors, as well as the community as a whole. United Ways throughout Wisconsin recognize we need to go beyond singular or temporary fixes to create lasting change through a focus on the building blocks of a quality life: Education, Financial Stability, and Health. In the end, helping ALICE will benefit us all.